These are actually hilarious and frightening at the same time, if you didn't think that was possible. I am imagining multiple scenarios that this costume would actually scare the crap out of you, such as pretending to be lawn art. 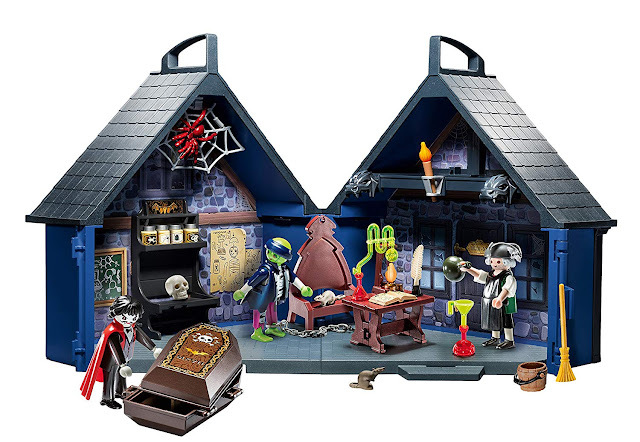 If you were sneaky enough, you could walk closer and stop every few seconds to really scare your guests! Take a look at what I am talking about. 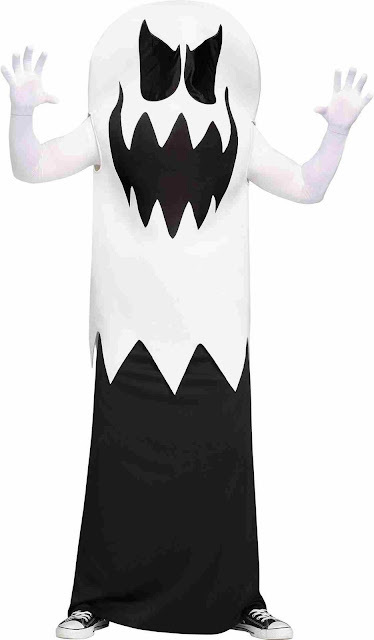 This white floating ghost costume already looks like one of the inflatable tube men for your yard. If you stay still enough to catch your prey, you will definitely scare the living daylights out of many trick or treaters or guests for a Halloween party. Plus, it's a scary costume that doesn't require any elaborate hairstyles or makeup! 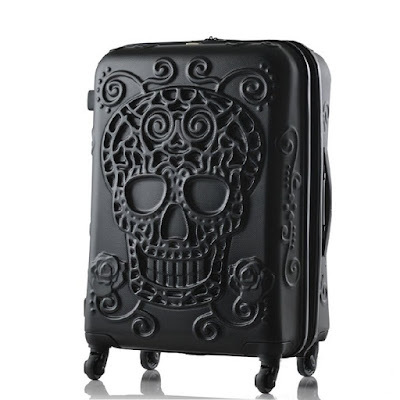 Just slip it on and you're ready for terrorizing people. 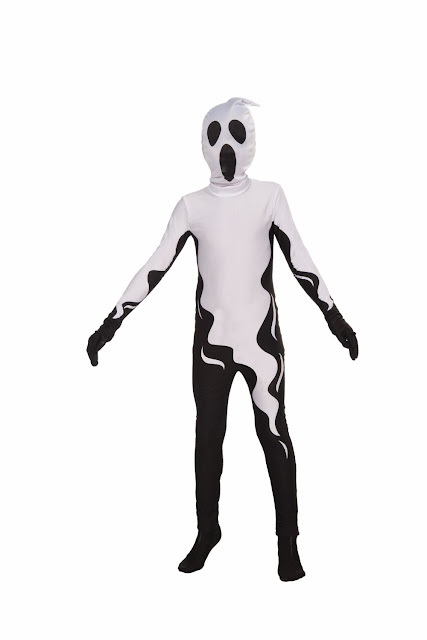 Personally, I don't think you could act as outdoor art wearing this floating ghost costume. But if you were having a Halloween party with black lights you could definitely scare people that way. If you think of clever ways of being spooky wearing this costume let us know down below! How do you like these floating ghost costumes? You can find them on both Amazon and eBay! Make sure to comment below and tell us some of your creepy costume ideas!